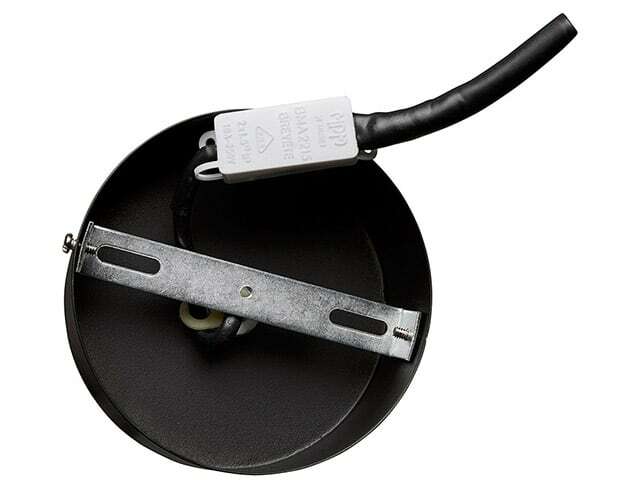 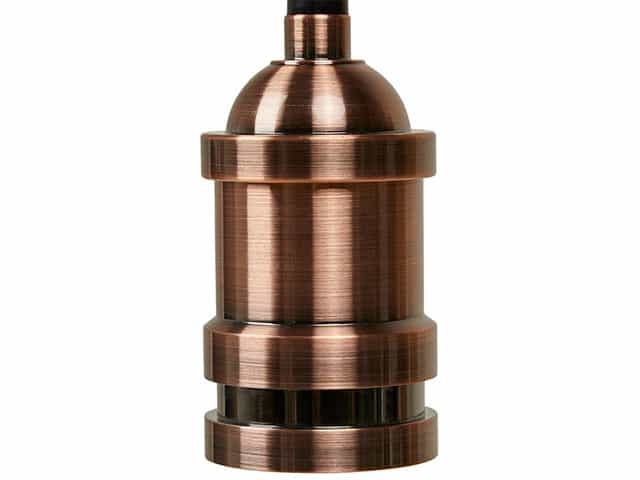 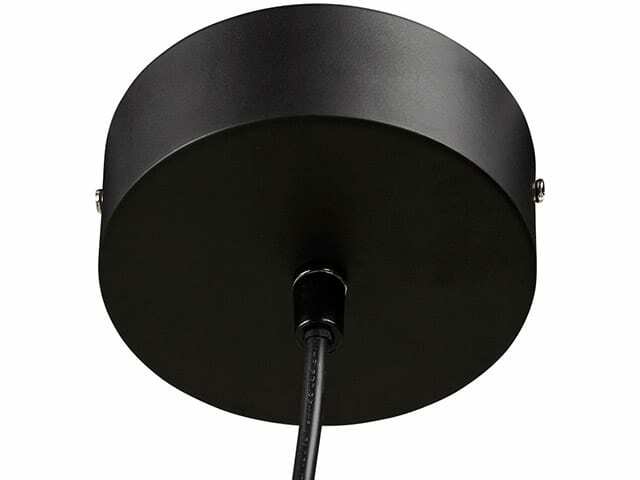 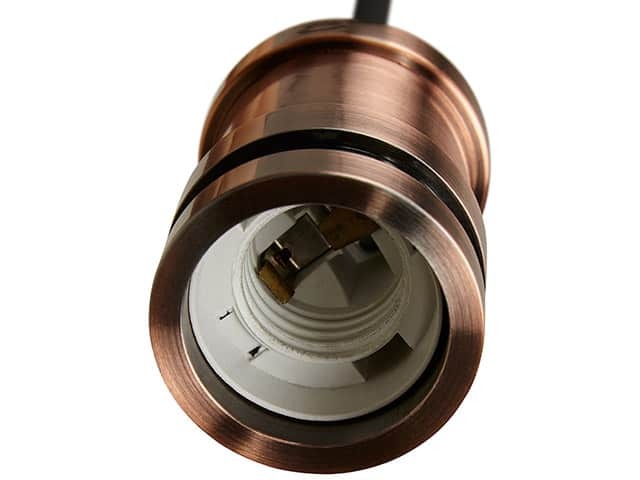 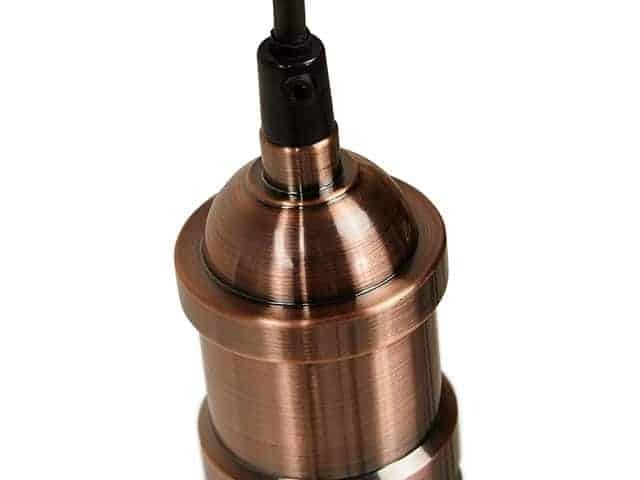 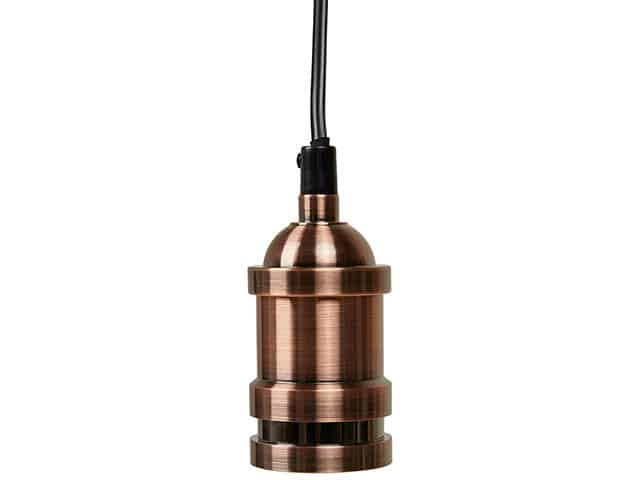 The Subteno Industrial Look Copper Ceiling Lamp is a simple yet elegant piece, without a lampshade. 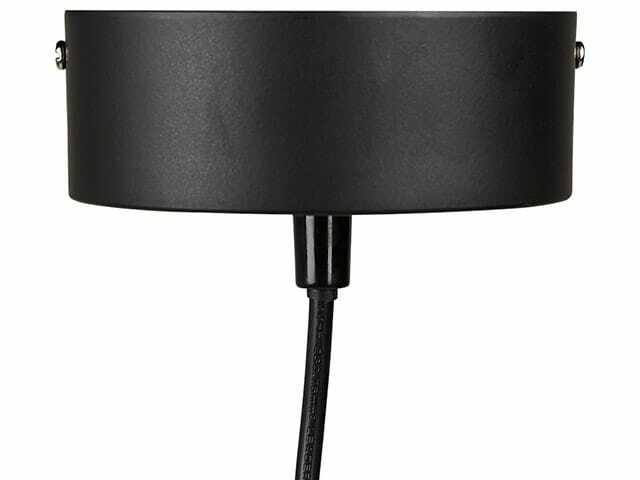 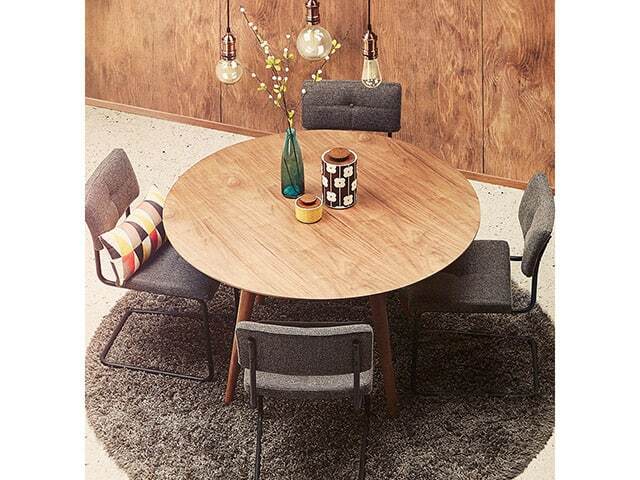 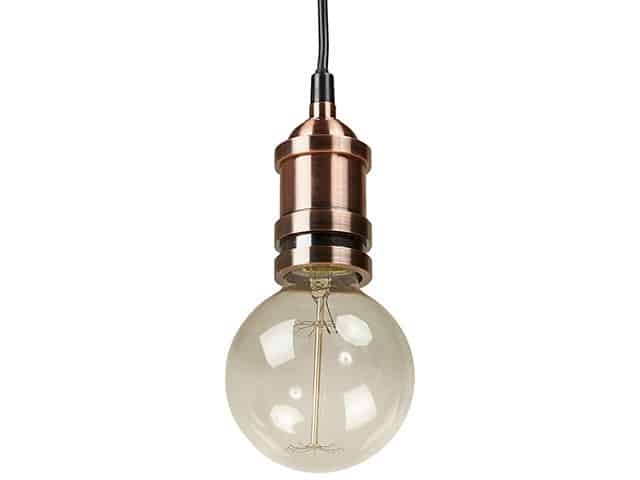 It is the perfect addition to a vintage or industrial interior. 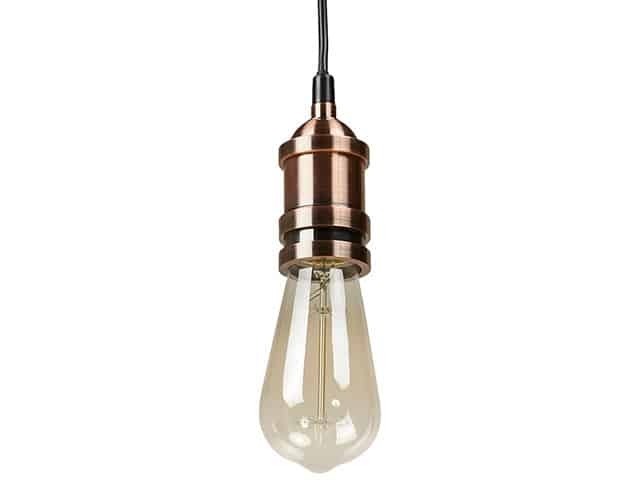 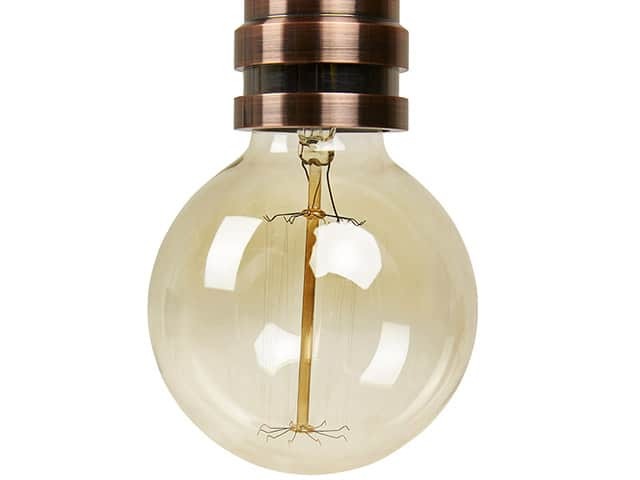 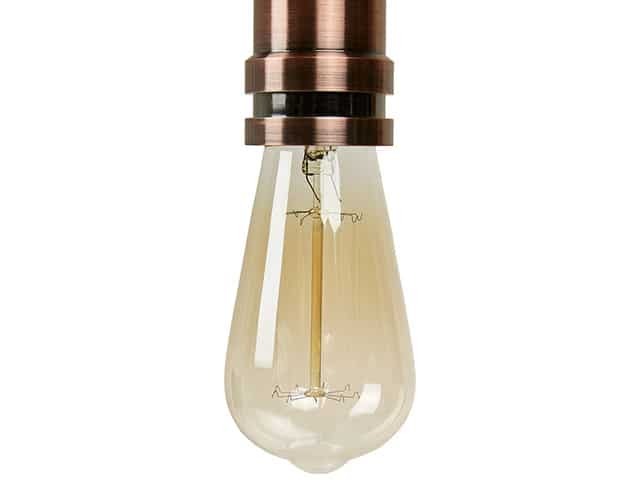 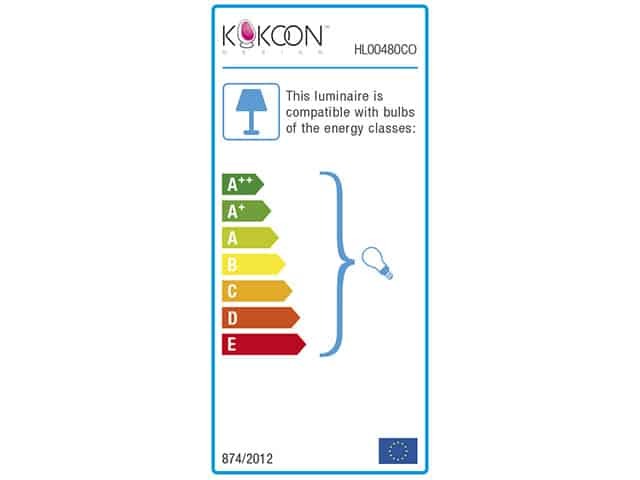 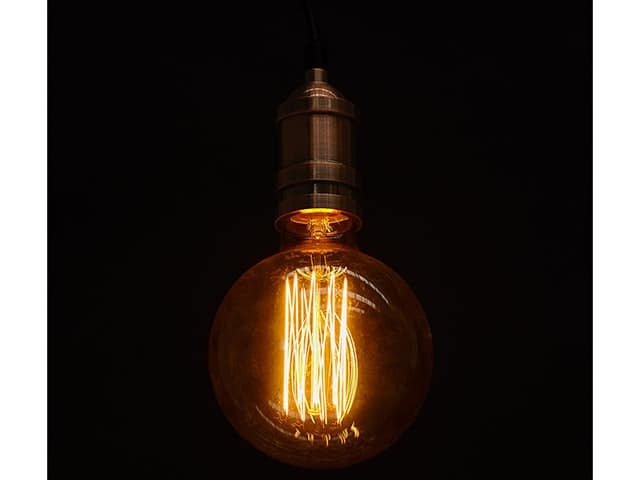 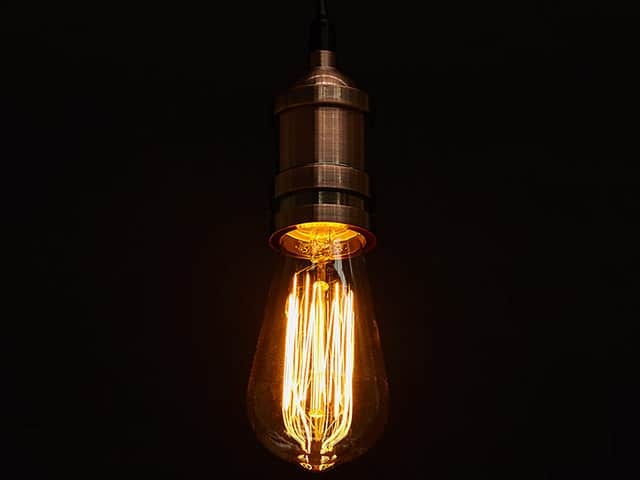 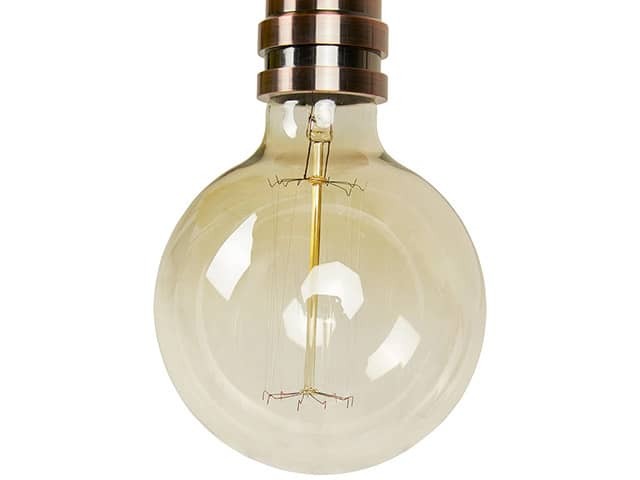 When combined with a visible-filament bulb, it creates a truly unique industrial-style look. 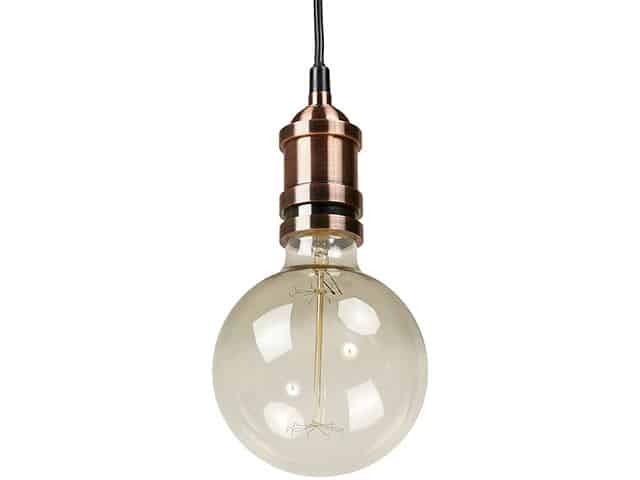 Place several of them together for a really stylish result!